THIS WON AT CANNES IN 2015, PEOPLE. SERIOUSLY. 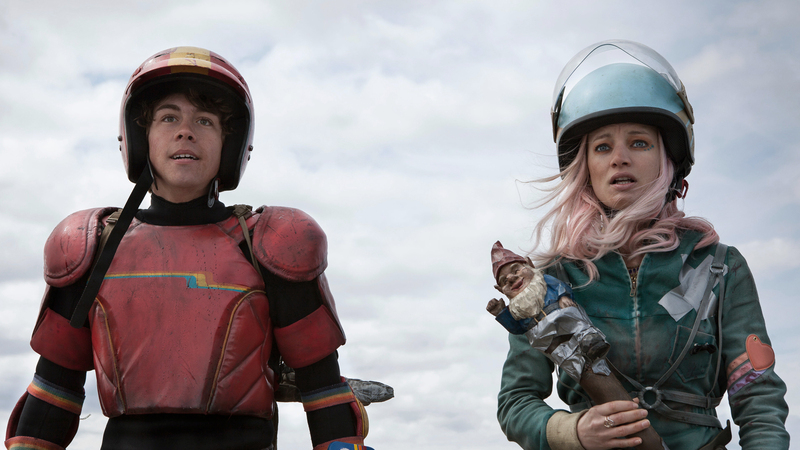 So, in the last three days, I’ve read mention of ‘Turbo Kid‘ three different times. I looked it up. It’s awesome. Or should I say, rad. Seriously. Don’t miss it. Don’t take my word for it. As soon as I’m done, I’ll have a more comprehensive review. As of writing this, I’m 1/3 the way through, and I already want a sequel. For now, if you don’t have Netflix, SHAME ON YOU for watching this on YouTube. FOR SHAME.